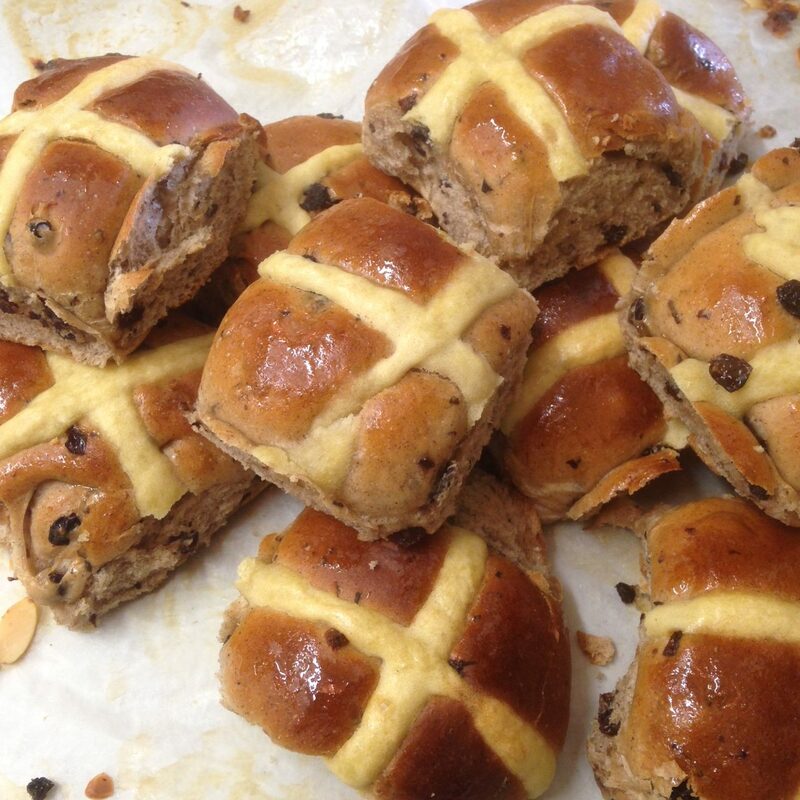 It’s almost Easter and we’re in the throes of Hot Cross bun season, it comes round quicker and quicker each year! As you may already know, we’re offering our Earl Grey flavoured HCB’s right up until Easter, available everyday in our shop. We will be taking pre-orders for Good Friday and Saturday (14th & 15th April), just pop into the shop and place and pre-pay for your order.